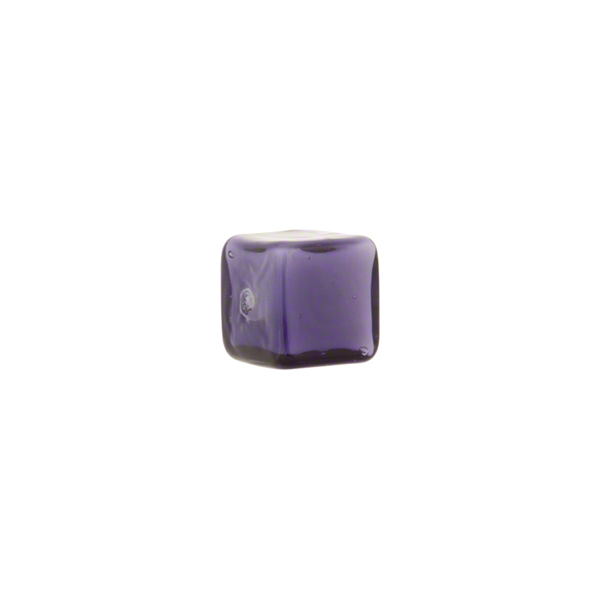 This 8mm Incalmo(white core) Murano glass cube beads has an interior of white opaque glass with an exterior coating of our transparent blu inchiostro glass. It has a 1mm hole in the center, making it perfect for dangling earrings. These can also be frosted for another great effect. 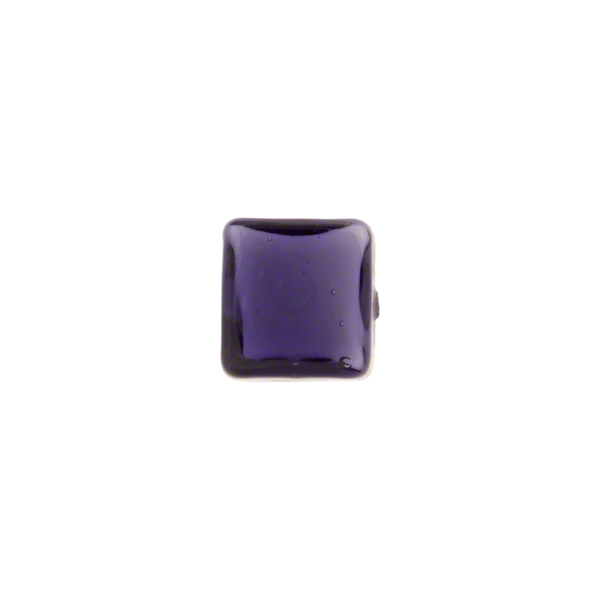 They are complementary colors with our other opaque color beads and are extremely affordable.